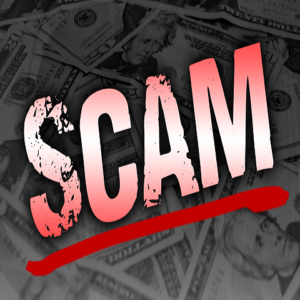 A scam was reported to the police on June 12. According to Sergeant James Feldman, a 28-year-old McPherson resident was having some iPhone issues. He went to the AT&T store in Salina and was told to contact apple support. The victim googled apple support, got a number, and made contact with what he thought was the support service. He was told he could upgrade his phone but he would have to purchase some iTunes cards. The victim did purchase the cards and provided the security pin numbers for the cards. After spending $2,020 in cards and no resolution to his phone issue, he suspected a scam and contacted the authorities. The total loss is $2,020.